This, as summarised by Edward Acton, is the “optimist” interpretation of late (1906-1917) Tsarist Russia which I discussed in my previous post. Optimism is as deficient empirically as it is pernicious ideologically. Both Read and Acton document in detail how the scholarship of recent decades provides little or no support for optimistic conclusions about the prospects for the Tsarist regime. In the countryside, where Emmerson saw harvests improving and peasant incomes rising under the benevolent impact of Stolypin’s land reforms, Acton counters this with evidence of the persistent, unequivocal (and revolutionary) peasant demand for the abolition of noble land ownership, and of ongoing rural disturbances and unrest, rising after 1910. 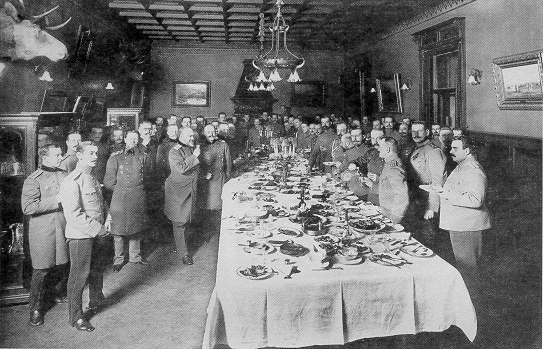 Social historians have identified the limited impact of Stolypin’s reforms (90% of farming was still conducted in non-consolidated holdings, “strip farming”, in 1914), the acute land hunger still experienced by a still homogenous and cohesive peasant society, and the failure of the reforms to achieve their explicit social engineering goal of creating a prosperous “sturdy and strong” class of yeomen farmers to buttress the regime. As Read summarises, modern accounts (such as that of Orlando Figes) “present a convincing picture of a peasantry still spoiling for its traditional fight with the landowners when the opportunity arose, as it did in 1917”, while noting that the most recent study (by Judith Pallot) of Stolypin’s reforms comes down on the pessimist side. In the factories, the optimist position acknowledges that industrial unrest persisted but regards the working class as gravitating towards economic, labourist struggle which did not pose a revolutionary political threat to Tsarism, as indeed it did not in (say) France or Britain. However, the intensity and scale of strikes was rising sharply after 1912, and by 1914 had reached the same levels as in the revolutionary crisis of 1905. Tsarist government statistics indicate that the number of “political” strikes was growing and indeed it is hard to separate political from economic motivations. Although Robert McKean concluded that the majority of the capital’s workers were far removed from revolutionary organisations and revolutionary consciousness, rather gravitating towards labourist aims and objectives, studies of specific groups such as metalworkers (Heather Hogan) and print workers (Mark Steinberg) have drawn the opposite conclusion. 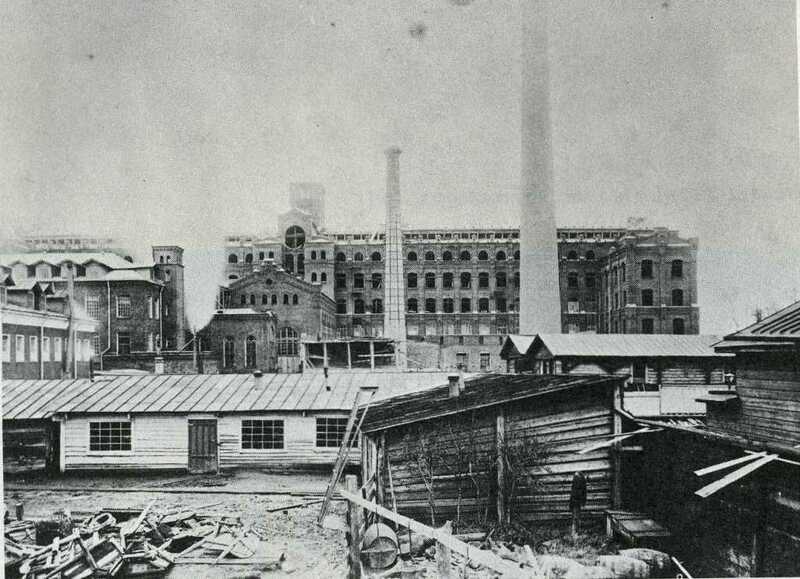 Crucially, the sectors experiencing the greatest expansion (large factories and metalwork) tended to be the most militant, and to be strategically concentrated in the capital. In short, the basic Marxist position holds good in the light of current scholarship: that in Russia, the growth of industrial capitalism was nourishing the growth of a radical and politically conscious proletariat (though there is the very important question as to why the Russian proletariat proved to be so much more militant than its brothers and sisters in the west). Overall, while recent research (Peter Gatrell) concludes that Russia did experience overall (but small) growth and slowly rising living standards in all sectors, we cannot make the assumption that this would lead to a diminishing of revolutionary crisis, nor that the government possessed the capacity to address the social and political problems that economic growth generated. Russia’s middle class plays, of course, a crucial role in optimistic accounts, as the potential agent of evolutionary change towards constitutional politics. Russia’s middle classes (industrialists, bankers, shopkeepers, professionals, white-collar workers) did undergo impressive growth and expansion in their social and economic position; Russia was more “liberal” after 1906 in terms of the growth of education, press freedoms, and the emergence of “civil society” institutions; and Russia’s middle class was predominantly aligned with liberal politics and criticism of autocracy. However, Acton suggests that, although there was a growing political constituency for liberalism, the prospects of actually extracting liberal reforms from the autocracy were receding and the political leverage of the middle class was in fact declining in the years after 1906. In the face of the government’s refusal to heed criticisms or liberal voices in the Duma, and the reassertion of the power of the landed nobility to, for instance, thwart even the moderate reform programme of Stolypin, liberals were helpless, being crippled both by their fundamental refusal to countenance the revolutionary risks of engaging in mass politics and by growing divisions within the middle-class itself. More fundamentally, as Read notes, bourgeois modernity was essentially opposed to Tsarism and was not its ally. As Read notes, perhaps the weakest point in the optimist case is the person of the Tsar himself. “No one’s revisionism has gone so far as to suggest that autocratic government was efficient or even competent” (Read), and the Tsar was undoubtedly immovably wedded to reactionary politics and the defence of the autocracy. It is hard to see how Nicholas II would ever have overseen a non-revolutionary transition towards constitutional government. Optimist fantasies of what a more competent or less reactionary Tsar could have achieved are neither here nor there. Furthermore, we can move beyond discussion of the individuals involved to consider the structural nature of the late Tsarist state. The precise nature of the relationship between the autocracy, its bureaucracy, and the nobility is debated (see Ronald Suny’s review). Suny concludes that whilst the “Russian nobles were certainly not a ruling class in the sense of an independent agency able to implement its will and interests directly through the state”, “the gentry was the dominant class in Russian society and remained so until the revolution swept them into oblivion”. He draws here on Nicos Poulantzas‘ Marxist distinction between the dominant class in society and the class of actual governors of a state. Therefore the autocratic state (“the new political carapace of a threatened nobility”, Perry Anderson) operated to guarantee and defend the position of the gentry in every century of Romanov rule. Thus, in our period, the post-1905 political reforms actually amounted to a return of “political authority, which had been shifting away from the provincial gentry in favour of the professionalised bureauracy”, to the gentry and their aristocratic allies (Roberta Thompson Manning), and reforms “came up against the gentry’s resistance to any threat to their dominance of local government and their traditional dedication to the principle of separate estates”. So in short, the Tsarist state was tied to defending the gentry, and the gentry opposed any further reform in defence of their own privileges and status. 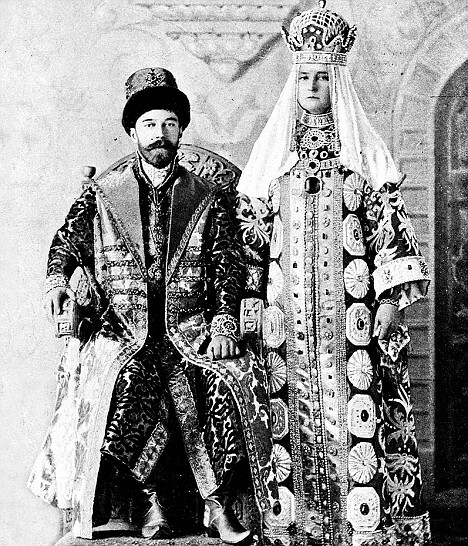 Additionally, and fatally, this social basis of Tsarism was narrowing with the decline of the landed nobility, whilst other key pillars of the regime – the Tsar’s status as father of his people, the Orthodox Church, and the coercive force of police, Cossacks and army – were all broken or weakening for a variety of reasons. Finally, we must return to the question of the First World War. In optimist accounts, this is the catastrophe, the external factor, that ruined the achievements of the late Tsarist period and caused the twin revolutions of 1917. This treatment of the First World War has always baffled me, and scholarly momentum is currently building against the naïve notion that Russia simply stumbled by accident into a war initiated by others. Sean McMeekin’s important recent book has taken major steps towards identifying Russian imperialist foreign policy objectives as a, if not the, vital element in the crisis of 1914. The Primat der Innenpolitik approach developed by students of pre-war German foreign policy since the 1960s should compel us to cease separating Tsarist foreign policy from its domestic circumstances. 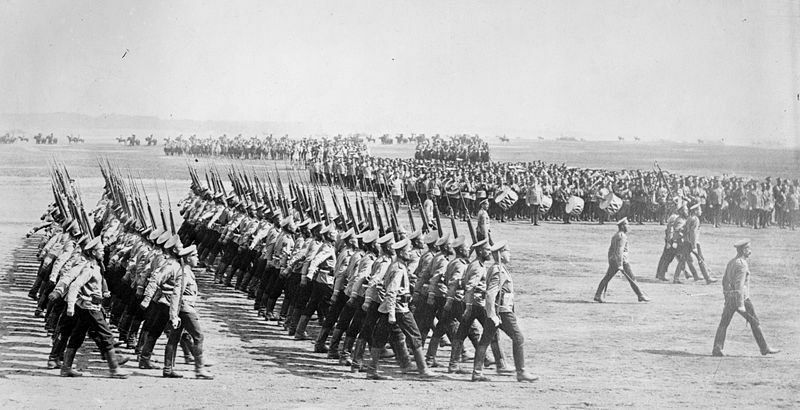 In short, we should be considering the First World War as a catastrophe largely of the Tsarist state’s own making, driven by the structural inability of the state to coordinate its own foreign policy, by the imperialist imperatives of a militaristic autocracy and Slavophile nationalism, and by the economic subordination to French capital that Russia’s rulers had accepted as the price for industrial growth. In conclusion, the optimist view of late Tsarist Russia is a reactionary fantasy without good foundations in recent scholarship. 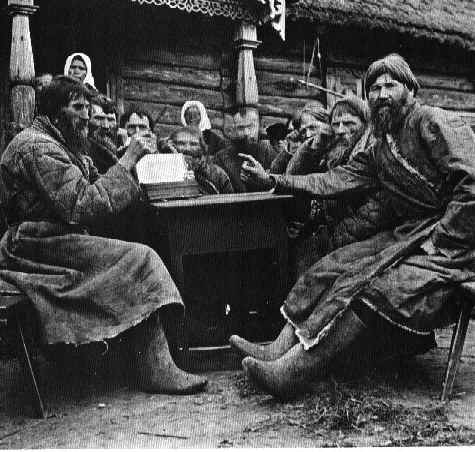 Revolution in Russia was unavoidable with or without war. “The real question was what kind of revolution did Russia face, a bourgeois one focused on institutional reform and led by what was still a weak middle class, or a radical populist one which would lead to widespread property redistribution and lead inevitably to extensive social transformation?” (Read) This question could only be settled in the specific circumstances of 1917 by the individual and collective decisions of Russia’s rulers and Russia’s people.